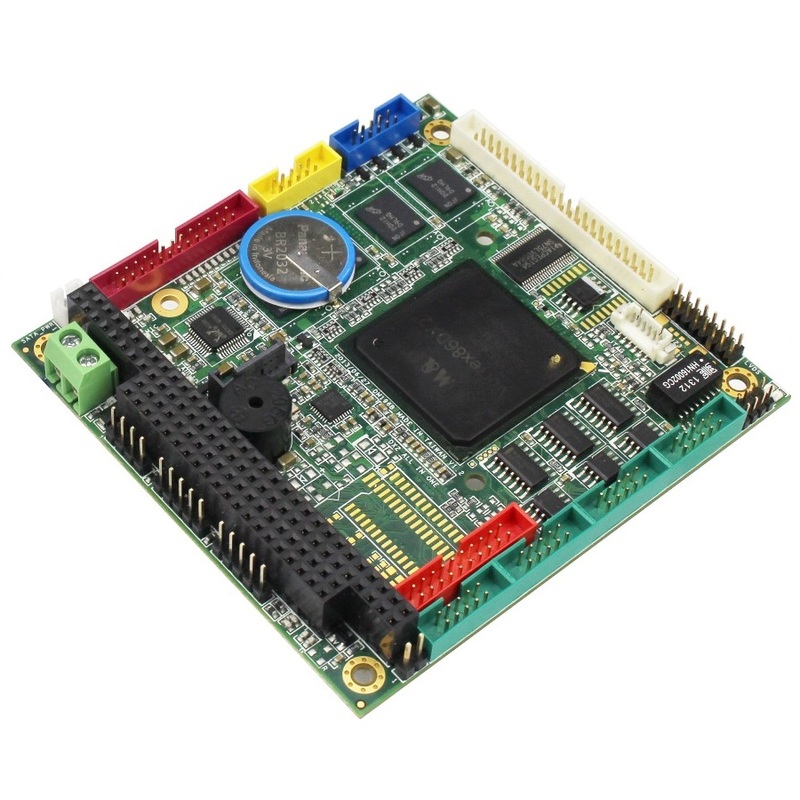 This 90 x 96mm PC/104 SBC provides 800MHz VDX2 with 512Mb-1Gb DDR2 with free cable kit. 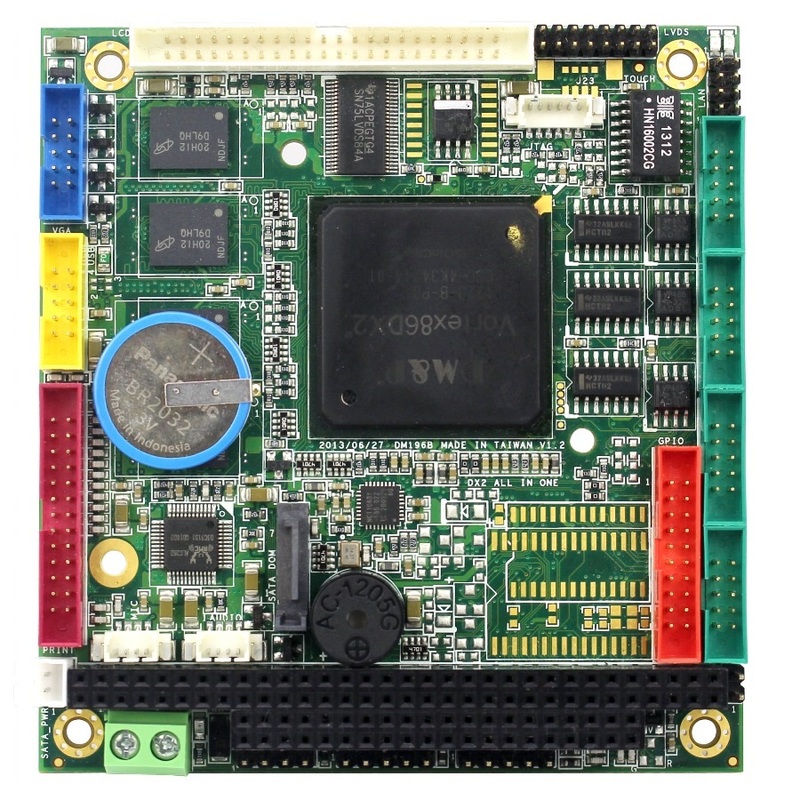 The VDX2-6554 specifically offers SATA DOM & 24 bit LVDS operation. 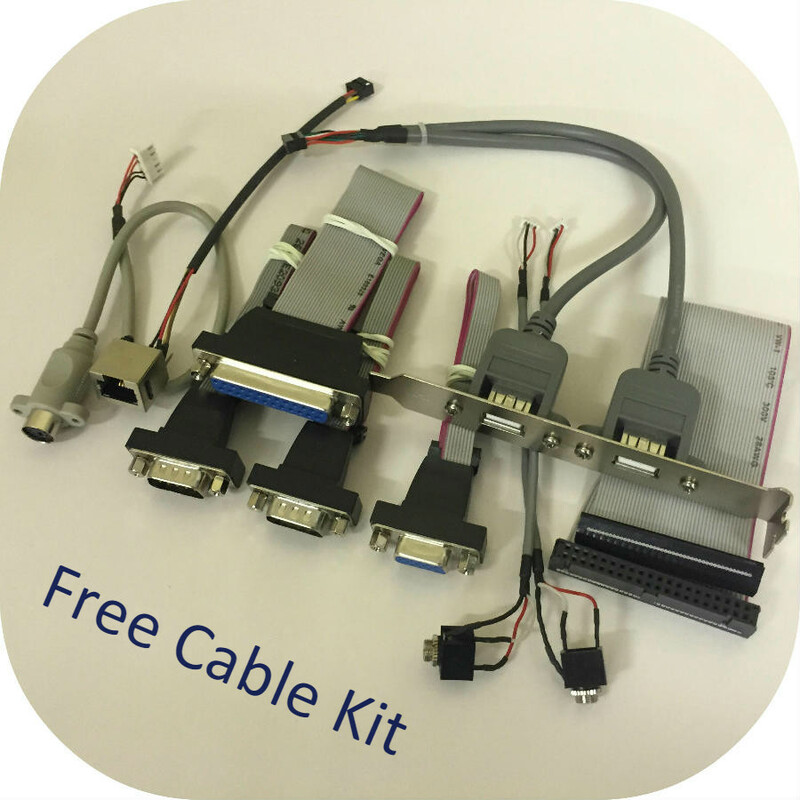 For alternative I/O configurations, see our PC/104 range. 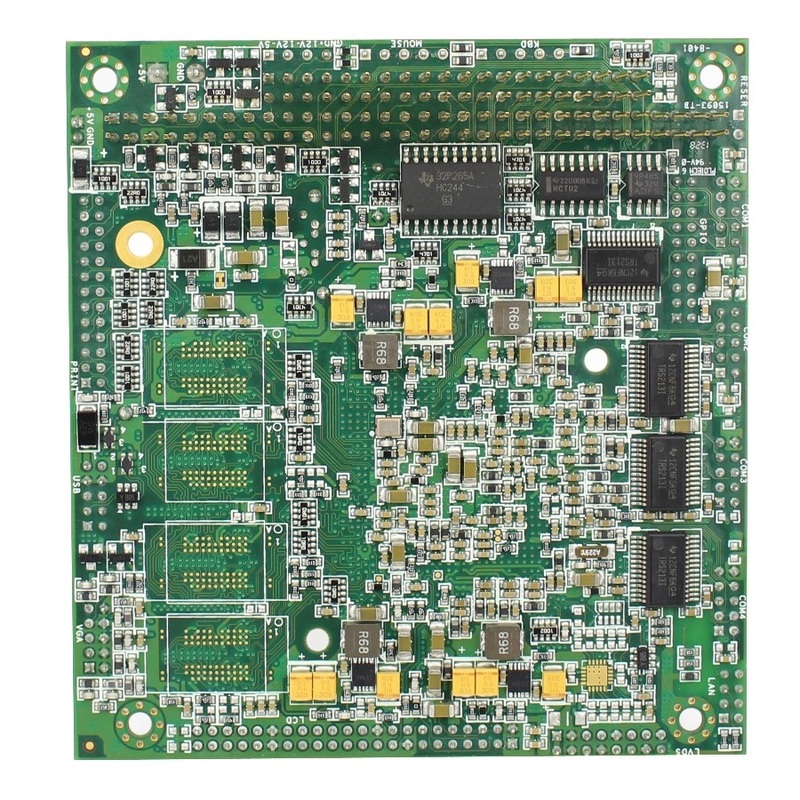 Designed to replace ageing AMD LX800 legacy products – higher performance and lower power & cost! Prove suitability without commitment, borrow our evaluation sample! 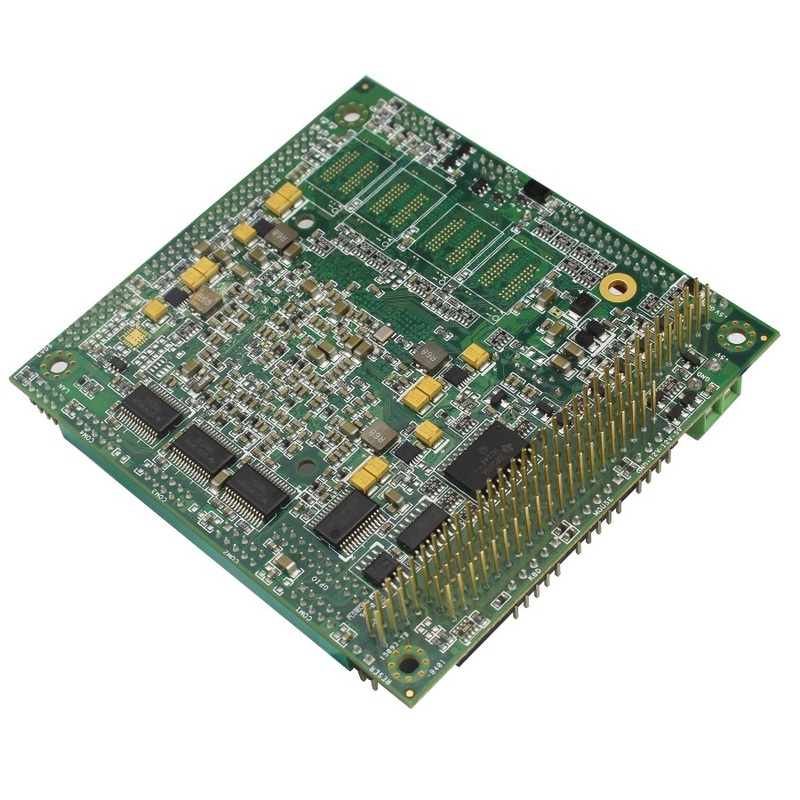 Additional I/O includes GPIO, Parallel port and optional PCI/104 expansion; with 5VDC power input and an operational temperature of -20/70°c, with -40/85°c industrial temperature range option.